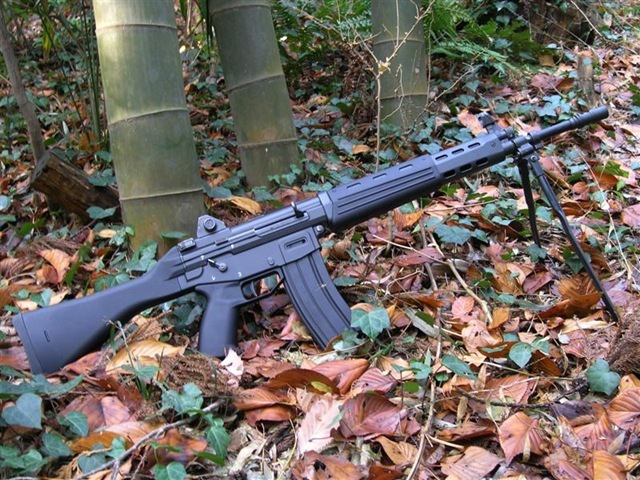 As many of you are aware I recently returned from a trip to Hong Kong and Main Land China to meet with some of the movers and shakers in the Airsoft industry and one of the things I announced was the release of the JSDF TYPE 89 Rifle by Both Elephant along with some images of the prerelease production model, I also promised a full in depth review of the Type 89. I would like to thank Keith and his team at www.RSOV.com who were able to secure us with this pre-production model for review. Well the wait is over so head on over to the review section! 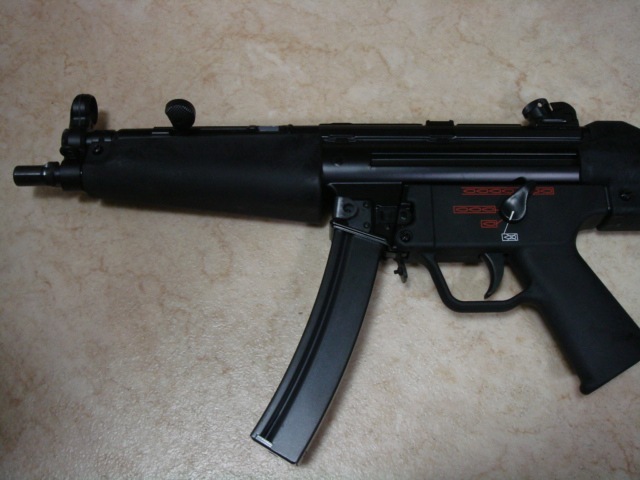 PTW MP5: I am surprised at so many inquiries. Although it is a new product, I never got so many inquires until now. I never imagined that we got reservations when not only specification but also price is not yet decided. We will inform about reservation start as early in 2008 as possible. (1) Production is very favorable. 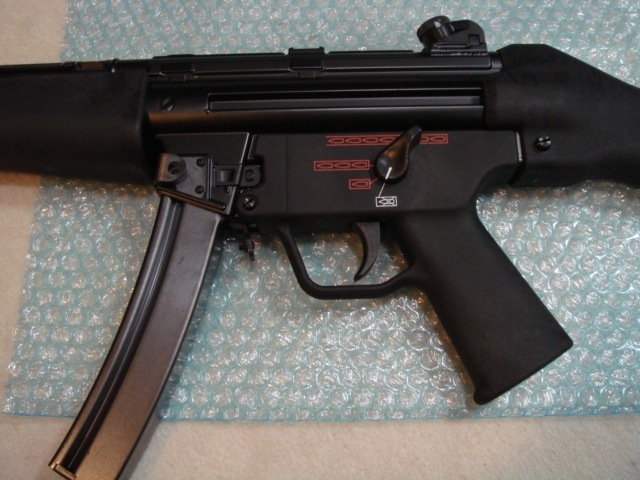 The trial production is completed about 80 percent now. (2) It already worked. It realized the shooting feeling which we have never felt. 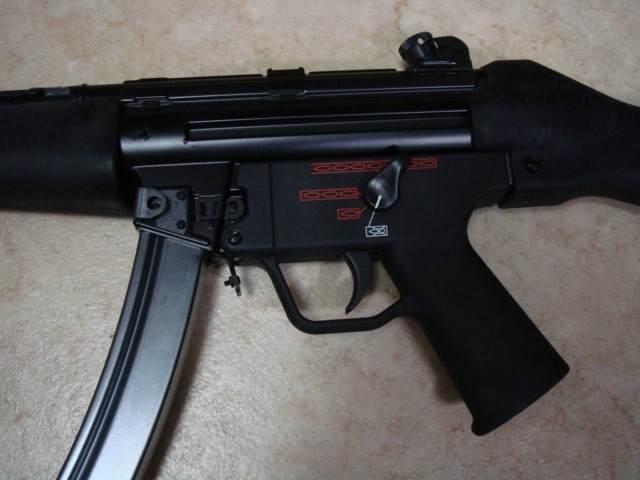 It is the best PTW that reached to the extreme performance. (3) It is very heavy. It is about 4kg! It is so heavy and you need power to holding (Smile). The difference of the light movement by the ultimate performance of outside rigidity and inside mechanism is remarkable. Everyone cannot help being surprised, laughing and shooting. 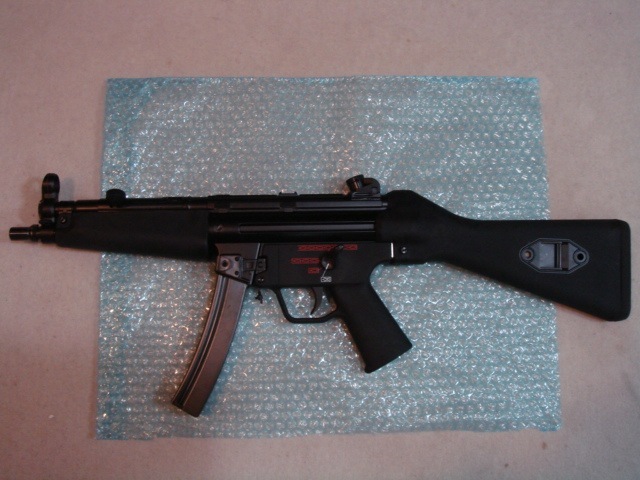 (4)Although we are trying hard not to become more expensive than this, the scheduled price is $ 980, Y98000. It may become a bit more expensive. (5) We will announce it at SHOTSHOW early in February. (Las Vegas, US). We plan to start selling on March 1st. (7) I am very sorry but the number of first time lots is 300. Although I expect they will be sold out by reservation, as for the first lot, we will allocate them not in order of reservation but with the number of your order. (8) When the number which can be shipped is less than the number of orders, we will ship immediately after we produce it. .
(9) Although I have already got many reservation orders because some definitely wanted to reserve, since the first time lot will be allocation, I have accepted it. Thank you very much for a lot of inquiries and orders. Thank you very much. Thank you for your consideration. The attached is the trial production which I brought to my home. I was just writing to inform you guys of a new community website that was recently launched. 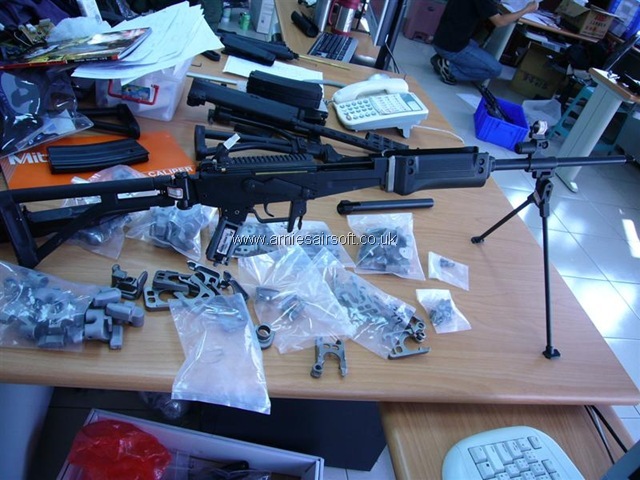 Vietnam War Airsoft is a multinational community site centered around Vietnam War Airsoft impressions. 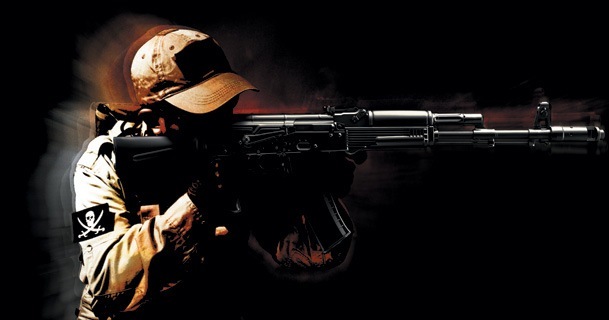 We will soon have articles covering loadout, tactics, and historical points of interest, as well as a full forum board for players to discuss topics regarding Vietnam-impressioned airsoft. A local player in Jacksonville has had a child diagnosed with Autism just 8 months ago, and we need to step in and help where we can! 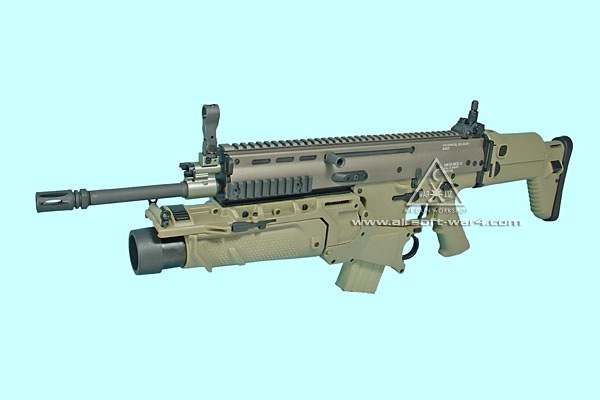 CAOC is going to give away a brand new pair of Revision Desert Locusts, a Desert Plate Carrier from Advanced Battlefield, and 5 DB Custom’s Tight Bore Barrels to 7 names drawn at random on January 15th. By donating a dollar, you will receive one entry into the raffle, and you may enter as many times as you want. ALL and I mean ALL donations received for this raffle will be immediately handed over to the Autism Society of Greater Jacksonville, for further Autism research. To donate, and enter the raffle click the “donate” button on the bottom right side of our page, located in the Contact Us bar. We thank you in advance for your support! To make room for new stock in the new year we are having a sale with many items up to 50% off! We will be adding new items to the sale everyday until the new year and will stay on sale until the end of January. So keep an eye out on our specials page and grab a bargain. 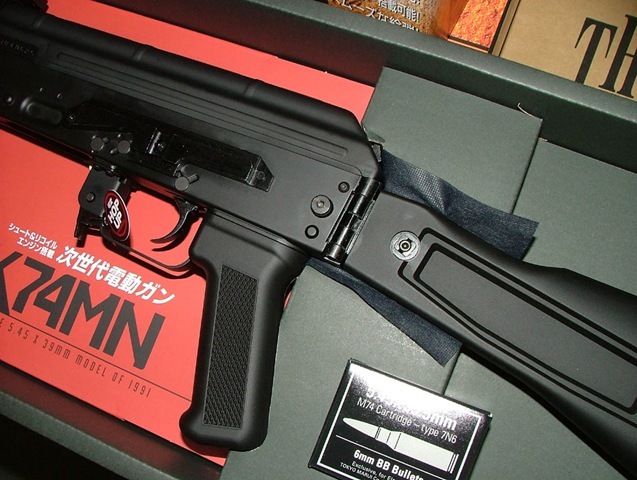 Power Upgrade – New EU Airsoft Manufacturer? 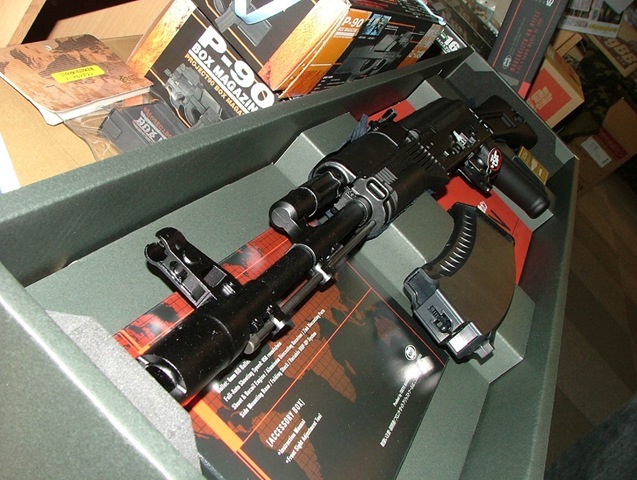 I’d like to let you know about a new manufacturer of airsoft upgrade parts in Europe – Powerupgrade, based in Czech Republic, http://www.powerupgrade.cz/. They have been producing parts mainly for the Czech / Slovak market, but they will soon start selling parts to whole Europe. 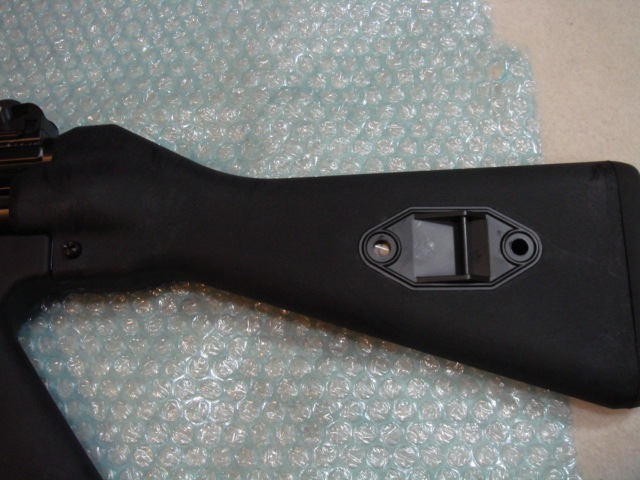 These parts are custom made in Czech Republic and are top quality, made to last. 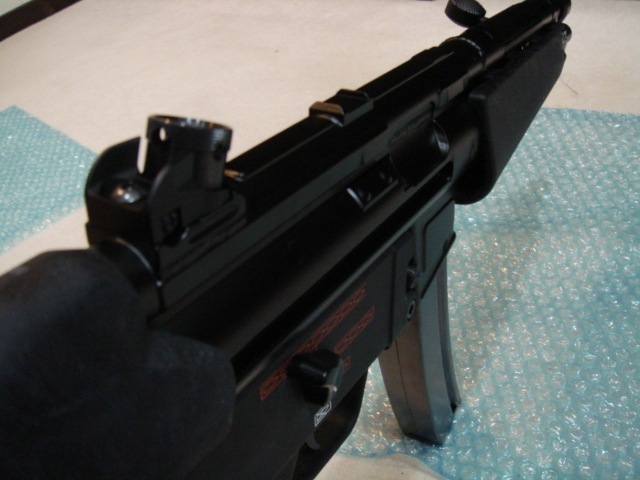 I talked to the owner of Powerupgrade.cz and he told me that they are also preparing custom upgrade parts for the Chinese Army R85A1. Unfortunately the english version of their website is right now under construction, but you may browse the Czech version and take a look at some of the products. CNC machined aluminum high-quality piston head. Sector gear made of steel on CNC (not cast made like from other manufacturers). The creation of EU manufacturers can only be a good thing for the sport in general, and I for one think it’s crucial that such companies get the full support of their European brethren. Why not pay their website a visit? 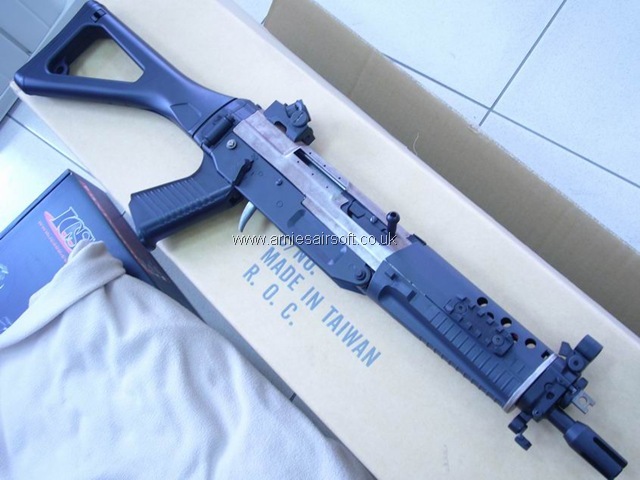 A while back ICS asked us to conduct a poll to find out what colour you wanted their future SIG 551 and 552 to be and the results where overwhelming. 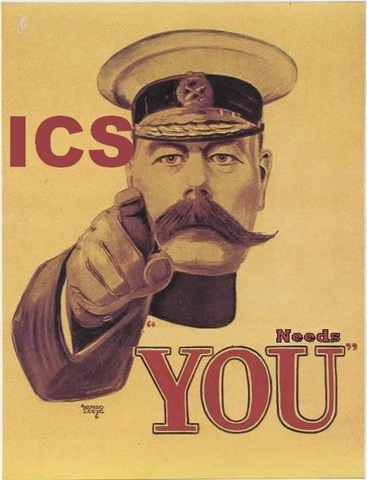 This time ICS want you help again and it’s no easy choice. 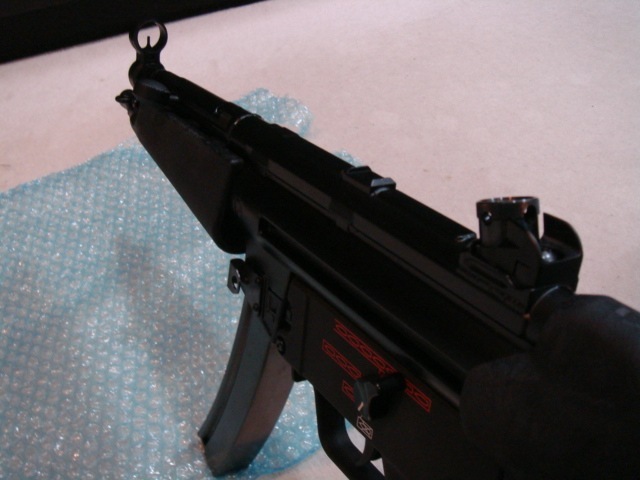 We posted news that ICS would be releasing the FN FNC in the new year and the poll they asked us to put up is to decide what trademarks and variant you want their version to be! 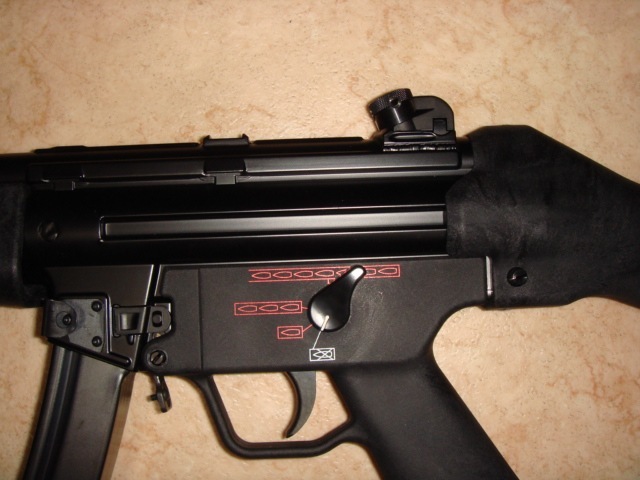 We ask that you place to votes, your 1st vote is for the body you would really like to see on the production version of the FN FAL and the 2nd vote is for possibly a upgrade or replacement body for the FAL. So get on over to the forums and place your 1st and 2nd vote here! It’s a bit later than I’d like to add it up here; I’ve been caught up in the festive season (plus just got off a long stint at work and then last minute shopping). Anyway, Merry Christmas and Happy Holidays to all! I’d like to thank all the guys that help make the site what it is today, and that goes through from the news staff, forum mods, site users to all the retailers, manufacturers and companies out there that that help out and are so supportive. Thanks to all, and I’d like to wish everyone on behalf of the ArniesAirsoft family a festive and happy holiday season! 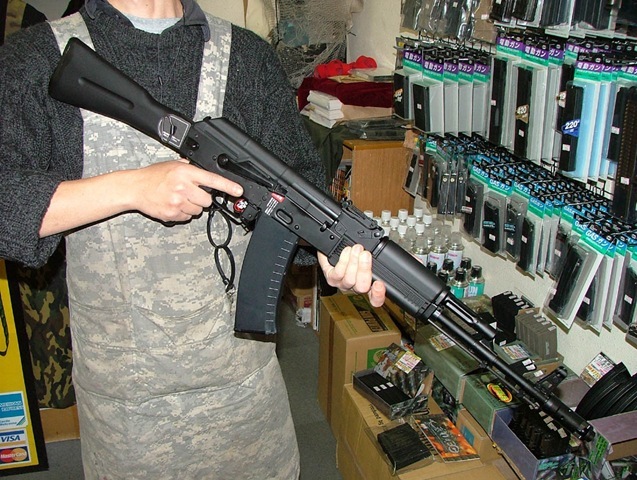 ICS have announced that they will be releasing the Galil in early 2008. Not a lot of information is currently available, especially in regards to the gear box. But it seems that ICS is gearing up to bring the community exactly what they have been asking for. 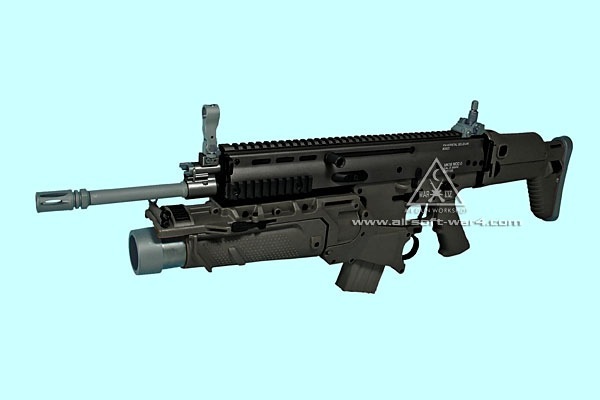 What with the announcement of the 551, 552, L85A2, FN FNC it really seems that ICS is actually listening to the airsoft community and producing replicas that we want. Great Job! Thanks again to the team at ICS for breaking the news first through Arnie’s! 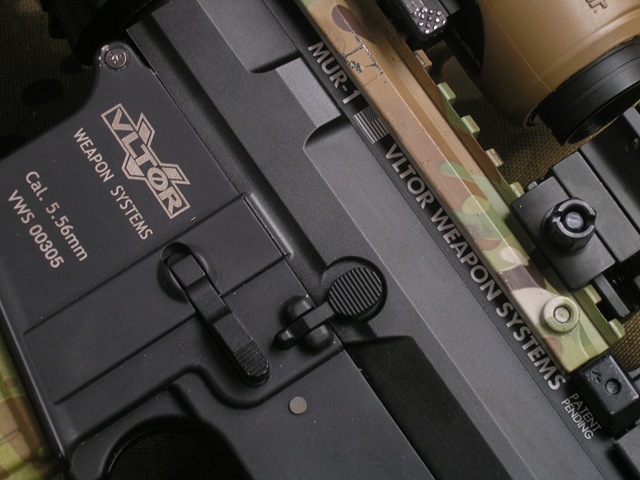 Exclusive review of DyTac’s VLTOR MUR upper receiver. 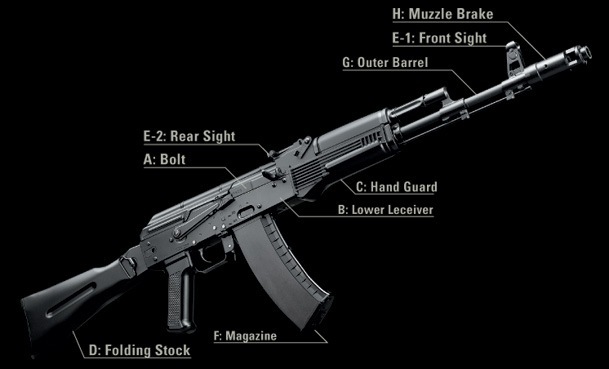 Now I have to say that I have been eagerly awaiting the release of DyTac’s VLTOR MUR (Modular Upper Receiver) since they announced the news that they planned to make one. 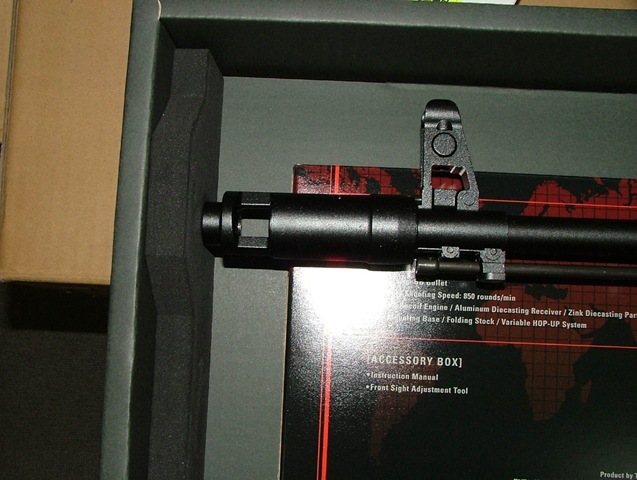 I was even more happy when the team at Dynamic Tactical informed us that they would be sending us a sample for review before the official release date. 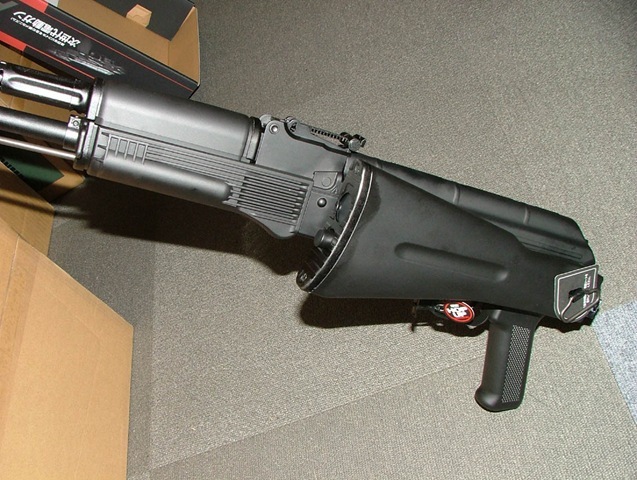 Now I must start of by saying that I have been eagerly anticipating the release of the Dynamic Tactical VLTOR MUR (Modular upper receiver). 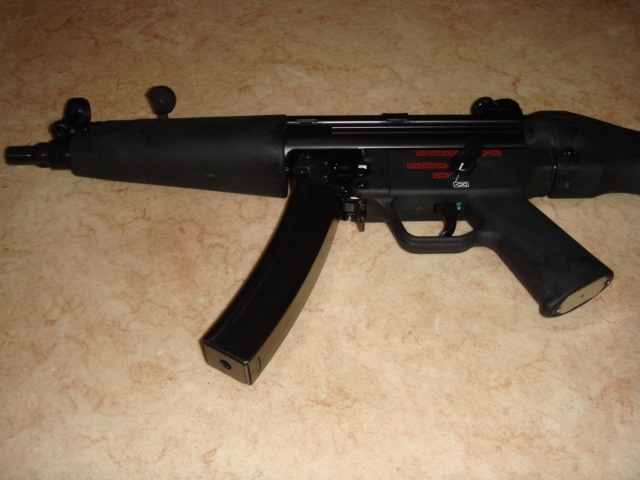 Being the owner of a VLTOR M4 CASV I felt that without the unique design of the upper receiver left the weapon rather lacking. So when DyTac announced that they would be making the VLTOR MUR, I was to say the least, overjoyed. To read the complete review head on in to the review section of the forums here! 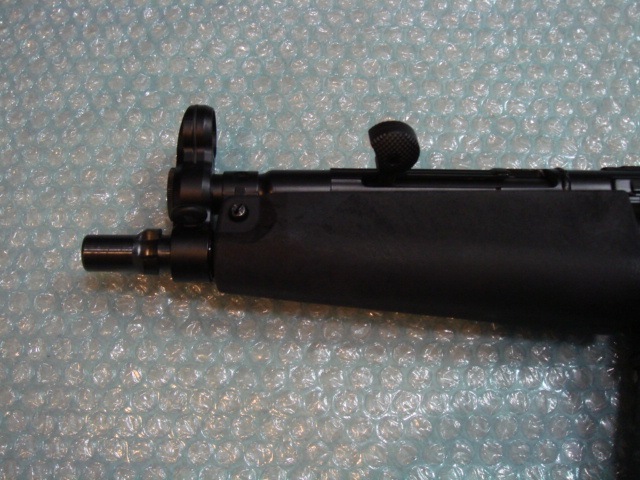 About two weeks back I posted images of ICS latest project, the SIG 551, now I have exclusive images of the next in the SIG range, the 552. Again there are no details regarding the internals but as you can see from the images ICS is working closely with SIG to bring you the most authentic SIG replicas on the market! Also with the count down to Christmas I will be bringing you an exclusive ICS announcement that really will make some of your Christmas’s! 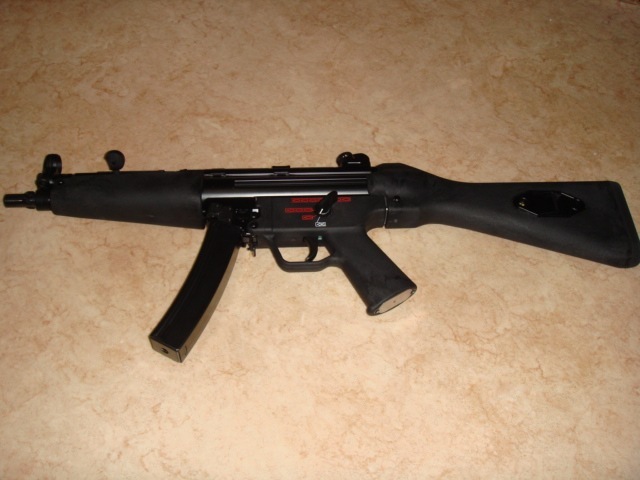 So head on in to the forums to check out some more images of the ICS SIG 552 here! 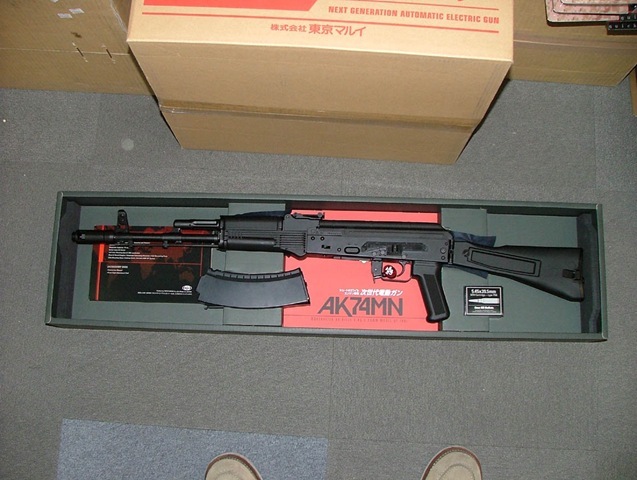 12/20/07 in Japan is the day of the retailers in Japan opening the fresh new boxes of Tokyo Marui’s AK74MN AEG. 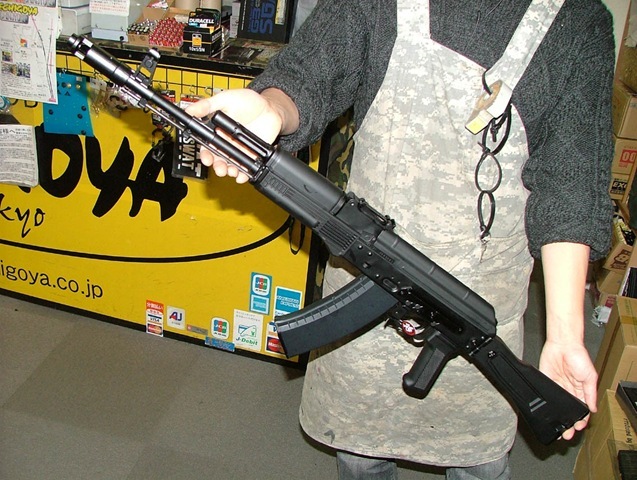 Here are on hand pictures of the gun at Echigoya. Pricing at Echigoya is￥35099. We would like to submit our latest items, would you mind helping us to post them?